Come visit the Farm for our annual Open House. Docent tours will be available throughout both days, including the beautifully restored Burbank Cottage. A variety of refreshments will be available. 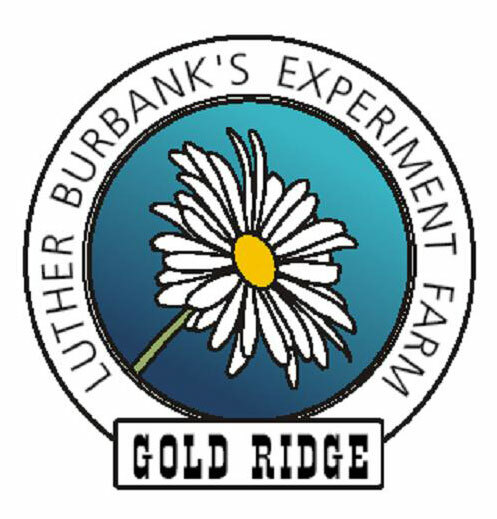 Also many varieties of Burbank-developed plants will be available for purchase including Shasta Daisies, Burbank slicing tomatoes, Blushing Beauty rose, and many others.